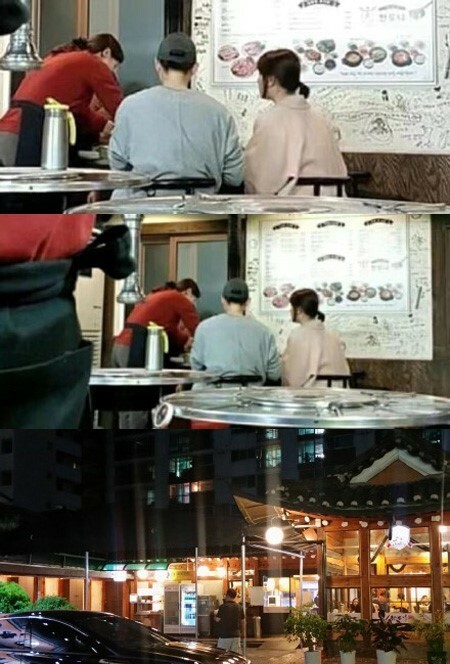 Chinese media outlet Sina reported on March 16 that the Song-Song couple, a.k.a Song Hye Kyo & Song Joong Ki, dined out in Itaewon the day before on March 15. The married couple was captured dining at a Korean BBQ restaurant with other acquaintances. On the afternoon of March 15, Song Hye Kyo attended a press event for skincare brand 'Sulwhasoo', a brand she endorses as a model. It's reported the couple went out for dinner shortly after Song Hye Kyo's scheduled event. 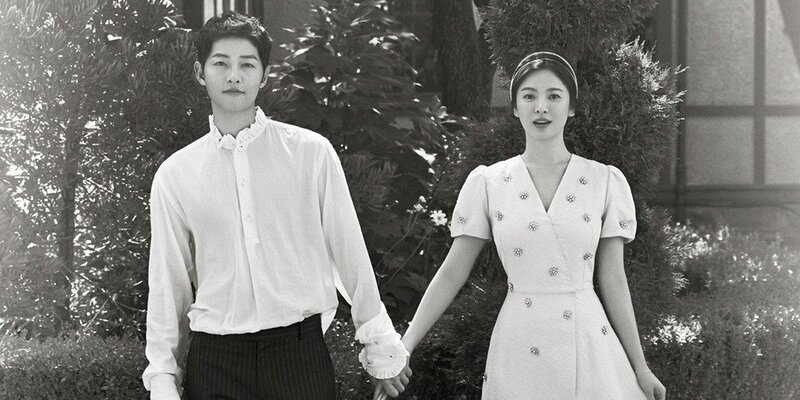 The Song-Song couple were married in a private ceremony at the Shilla Hotel in Seoul on October 31, 2017.